What Does 2 Corinthians 1:6 Mean? Jesus suffered and was afflicted for righteousness sake, and He warned.. that in this world, we too would suffer tribulation. 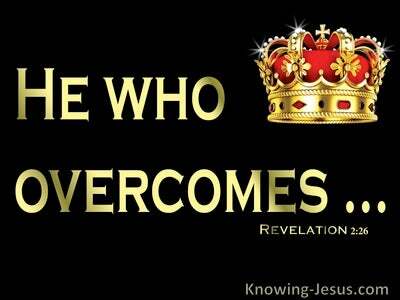 But He also gave us great comfort and encouragement with the words: but be of good cheer, for I have overcome the world. 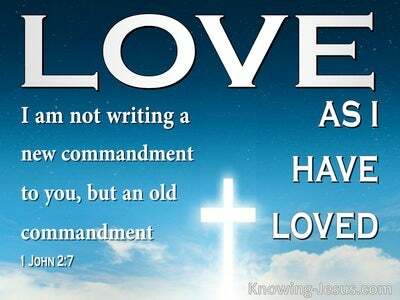 Paul was a man who followed in his Masters footsteps. He too, experienced much pain and suffering, because he was faithful to his calling, and shared the good news of the gospel of God throughout Asia. He endured hunger and thirst, beatings and imprisonments, stonings and shipwrecks and encountered various dangers and disappointments from every segment of society, including some from within the Body of Christ. 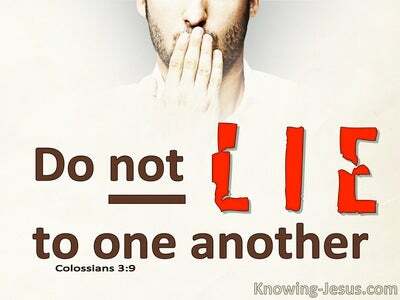 But Paul understood that all who live godly, share the good news of the gospel of Christ, and challenge those that are perverting the truth, will suffer persecution. On occasions, he feared for his life.. and at other times he was concerned for spiritual growth within the body of Christ - for whom he laboured so tirelessly. Nevertheless, Paul was quick to recognise the supernatural consolation he received from the great God of all-comforts. And how we praise God.. that He is no respecter of persons. Paul acknowledged that the Lord is able and willing to give comfort and encouragement to each of us, in all our troubles - so that we, in turn, are able to give solace and support to those who are in any kind of difficulty - through the comfort that we ourselves have received from above. 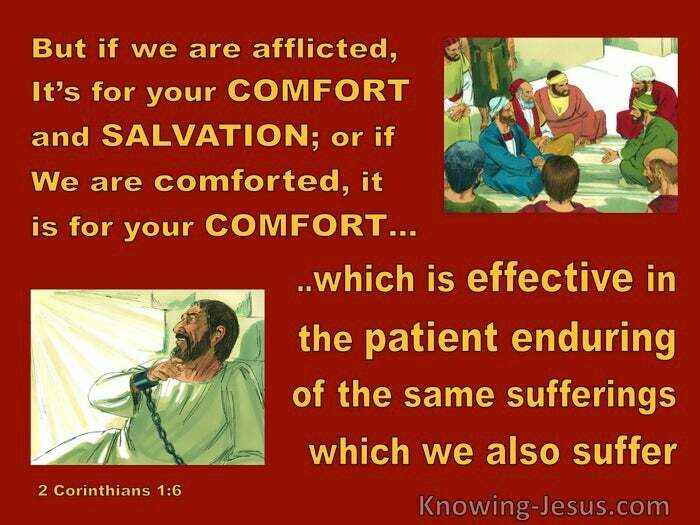 Paul recognised the wonderful outflow of consolation and salvation, that his brothers and sisters in Christ received, because of his own suffering, and wrote.. if we are afflicted, it is for your comfort and salvation. Oh! -not salvation to the saving of the soul. Salvation is received by grace alone, through faith alone in Christ's sacrificial death and glorious resurrection.. alone. The consolation and 'salvation' in this verse is in connection with the Christian's sanctification process.. in which we are given spiritual strength and godly help to press forward, in the upward call of God.. in Christ Jesus. 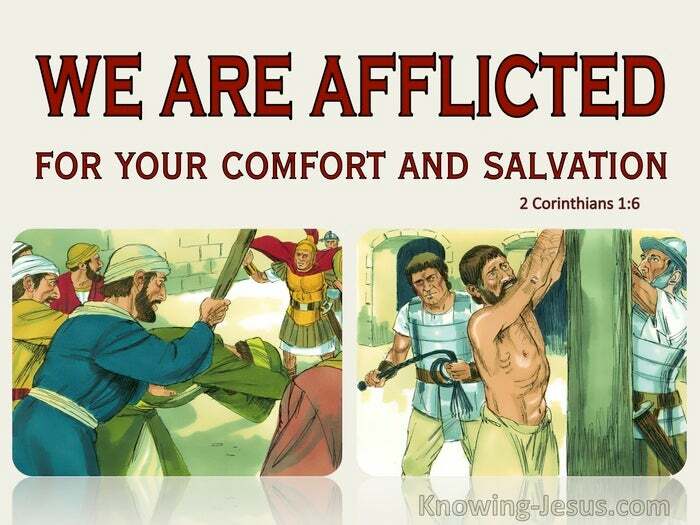 Just as the sufferings of Christ brought salvation (justification) and comfort to those who believe - so too the suffering and pain that we endure for righteousness sake will be beneficial for the sanctification and comfort of others.. in their spiritual growth. 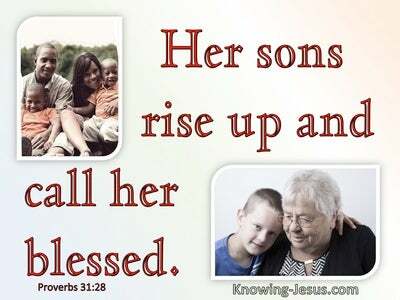 It will have a 'knock-on' effect.. so that the comfort that we receive from the Lord, will pour forth godly comfort and encouragement to others - which will have an impact on their Christian growth and spiritual well-being. No matter what Paul faced in the spreading of the gospel, he was able to be joyful in tribulation and trace a rainbow through his tears. Paul understood that the comfort he shared with others ... would help to advance their spiritual growth, and develop in them, patient endurance and other godly characteristics, to the glory of God. When we are called upon, by our heavenly Lord, to suffer persecution and pain. May we also have the grace to be joyful in our tribulation and allow the beautiful comfort that we receive from our heavenly Father to freely flow-out to others. from us - so that they too, may be comforted with the same comfort that we have received - so that they too, may be enabled to patiently endure, whatever difficulties they may have to go through - as we journey through life, towards our heavenly destination.